WOD Genius is one of the most advanced fitness Apps. The user can generate a random WOD from a list of equipment available to them. It has many features where users can generate WOD based on their gender, choose a challenge and set timers. Making the application act as a personal trainer. With integrated videos to inspire users and help them do the necessary effort. 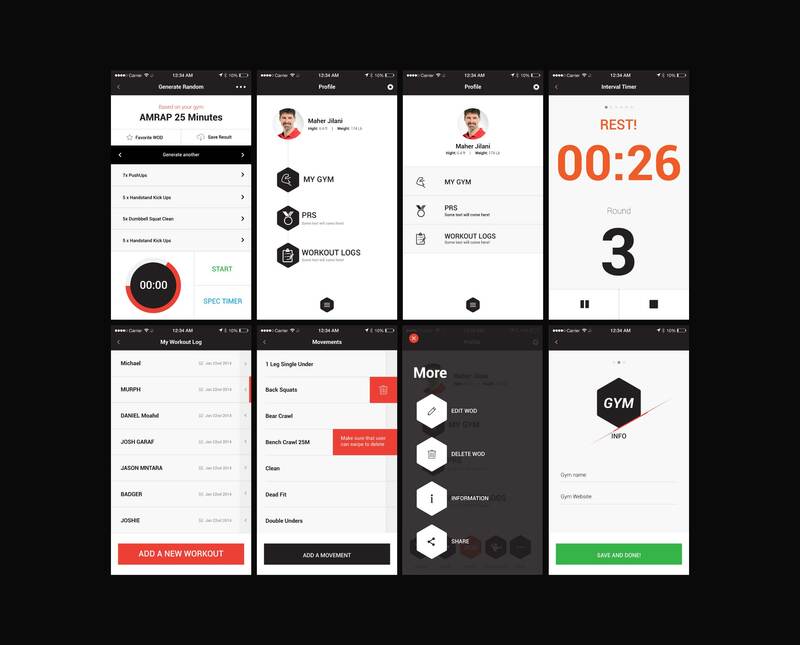 The challenge was to collect features and accumulate all CrossFit athletes needs and goals in one app. Creating this one stop app for the users with easy navigation and consistency, we wanted to connect all the elements, like choosing WOD, timers and other features in an interface that is clear and easy. Knowing that the app icon in the app stores gets approximately 70% downloads. We wanted to give users a great first impression to show a unique yet dependable application. More, we carried the brand identity and made it adapt throughout the journey, the content and the design embraced the same personality. Our experience with CrossFit was a bit limited, that's why we started conducting interviews and doing a full market research to understand the primary targeted group psychological and technical needs when it comes to working out. After the comprehensive research, we illustrated personas for the 3 targeted groups. 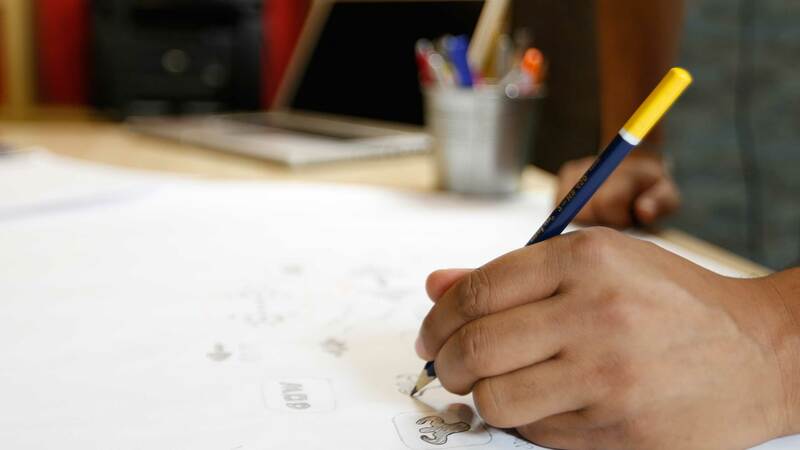 User’s journey is a great strategy to implement a structured experience for the users, that understands their needs, fears and emotional struggles. And, since those who wanted to lose weight were at the top of our targeted audience and they were the ones who might go through difficulties and struggles to stay moving forward. We gave them the best approach to overcome the challenges. 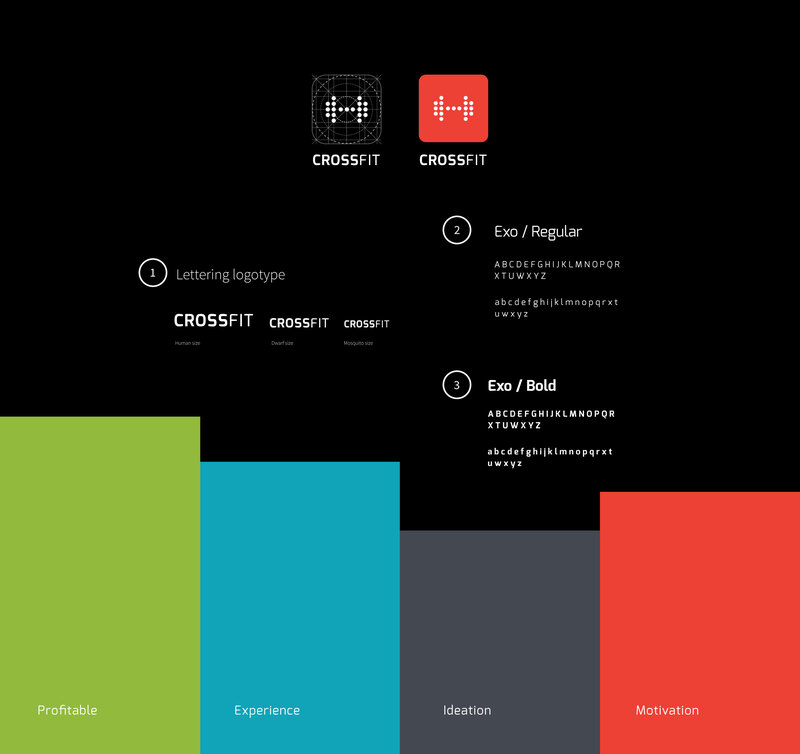 Studying Crossfit (the sport) and actually trying to simulate the real experience into the digital app, providing a true and real journey for the users. 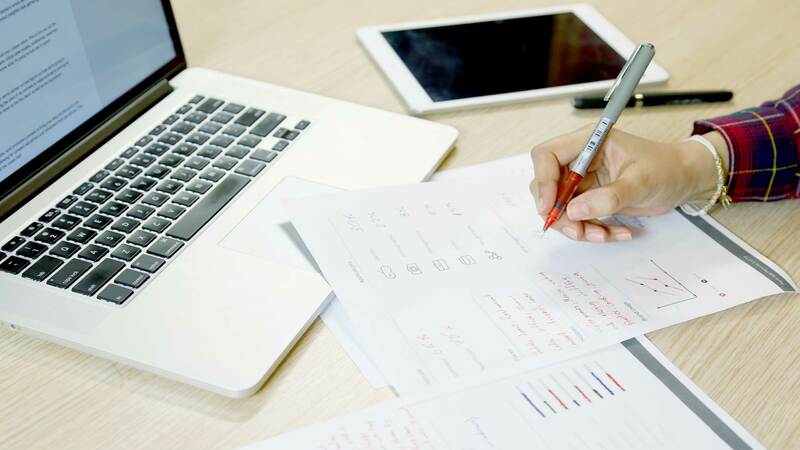 We were pushing ourselves to know more about the users and what they might need from this application. We were sketching the wireframe and implementing the required triggers for the users to act as your personal coach. WOD Genius is an all in one tool, so users won't need to download a separate app for a timer or actually hire a personal trainer. The app includes stopwatch timer, countdown timer, and Tabata timer. Which, made it easier for users to stay on the right track.